Our business is highly experienced in the unwanted car removal or tow away, transportation & recovery of vehicles and equipment. 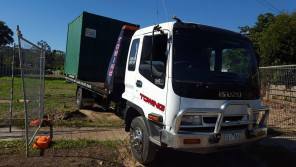 We have a fully equipped truck that is regularly maintained. 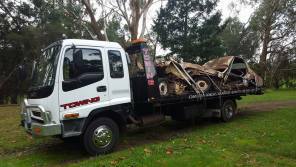 As one of the honest & quality Towing companies in yarra ranges, we have established our brand being recognised as most reliable, professional, on-time and affordable. 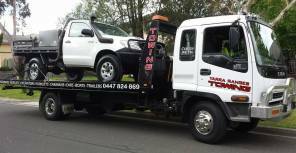 Our customers have come to rely on consistent high level of service they receive from Yarra Ranges Towing. 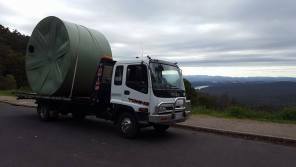 Yarra Ranges Towinghas a wide range of equipment and services to suit the Towing and Recovery needs of our customers, whether residential or commercial, we service both. 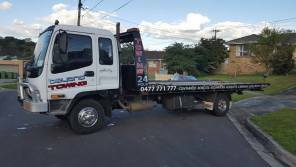 We at Yarra Ranges Towing in Melbourne provide 24 hours Emergency Towing service for any type of vehicle. 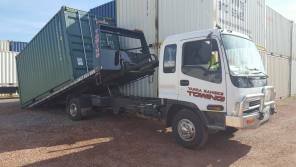 At Yarra Ranges Towing, we specialise in container towing that excels in excellence. 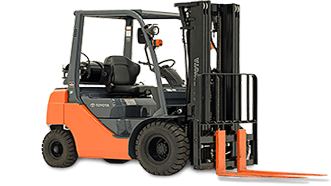 You can rest assured we have the expertise to undertake any of your Melbourne wide machinery transport needs.